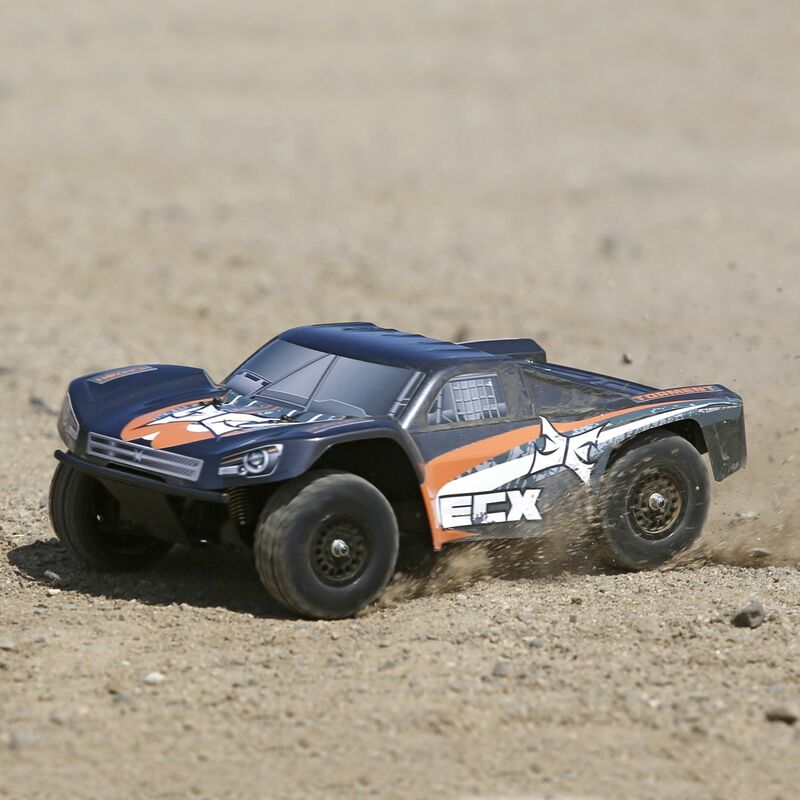 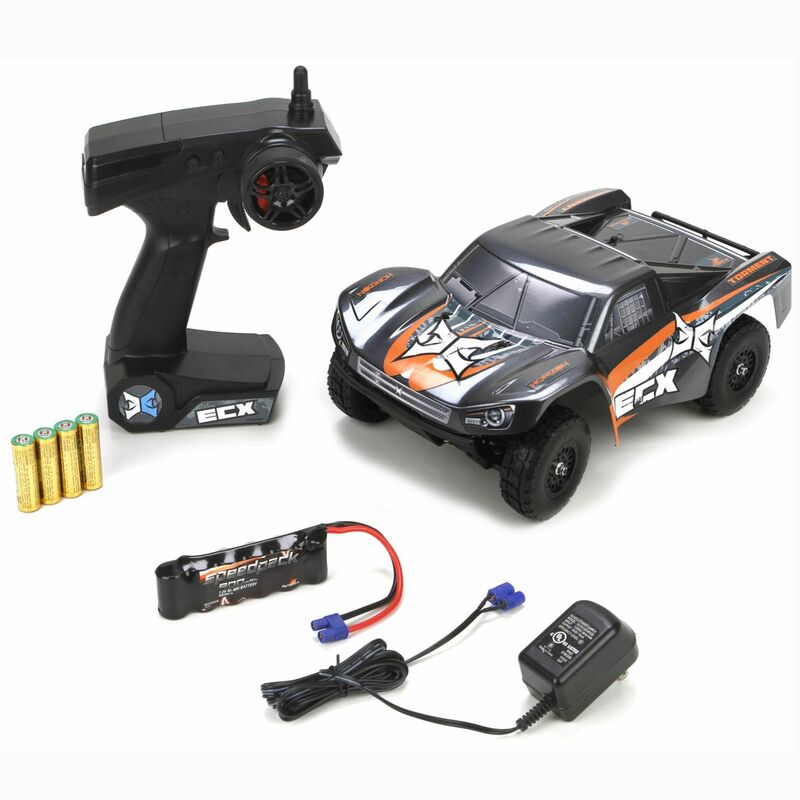 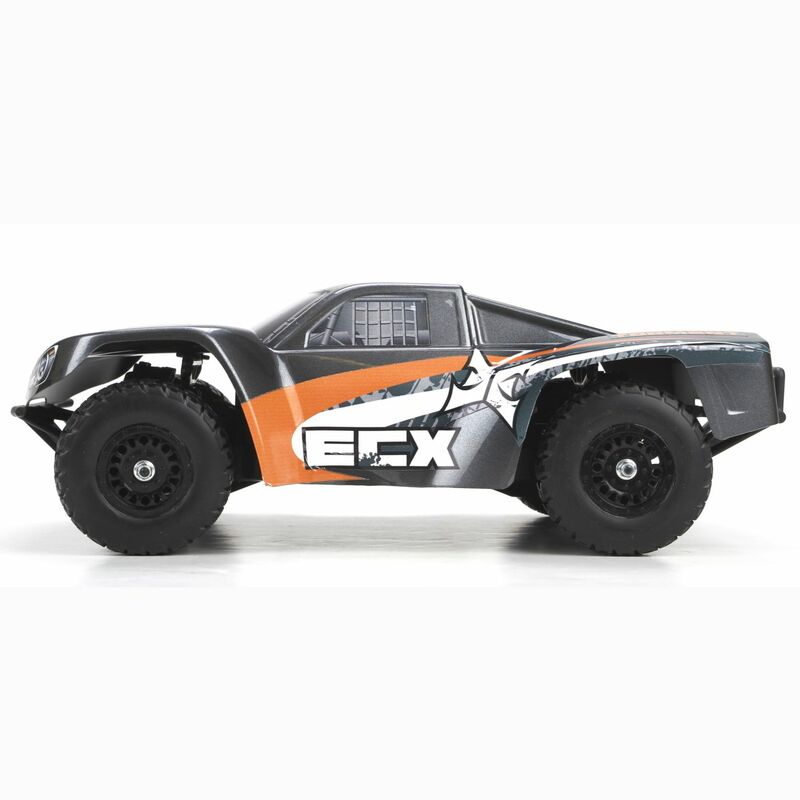 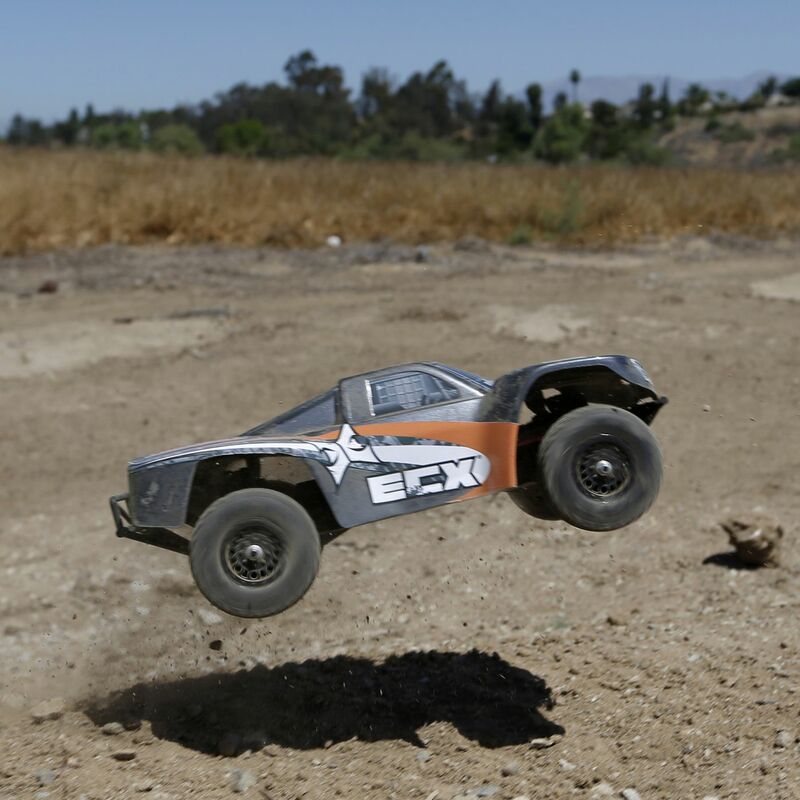 The 1/18-scale Torment™ from ECX® builds on the legacy of the bigger, 1/10-scale version and packs in all the short course fun and action you love into a smaller package. 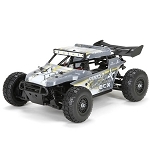 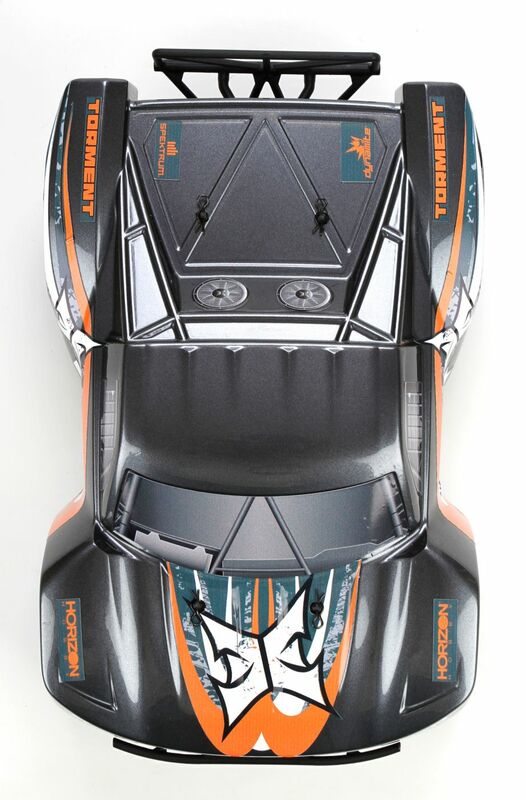 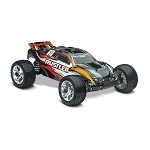 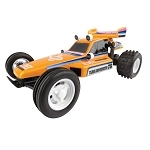 Designed with beginners in-mind the 1/18-scale Torment features durable composite materials in the design which can shake off curb hits, crashes and tumbles while coming back looking for more. 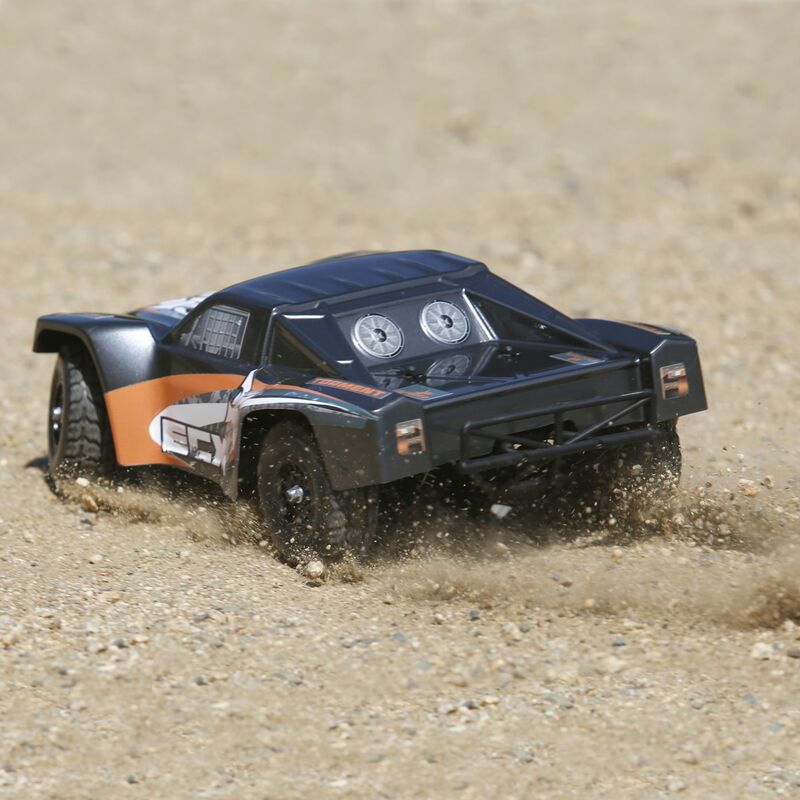 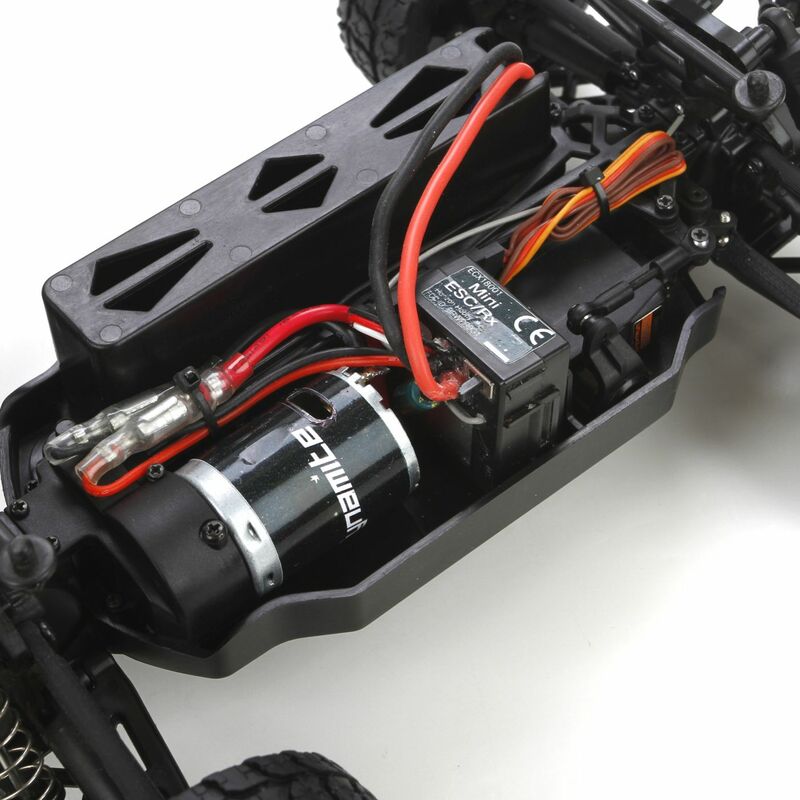 Driven by a sealed 4WD shaft drive system the 1/18-scale Torment has the power and traction to take you just about anywhere, and thanks to the waterproof electronics, that includes snow, puddles or other wet conditions! 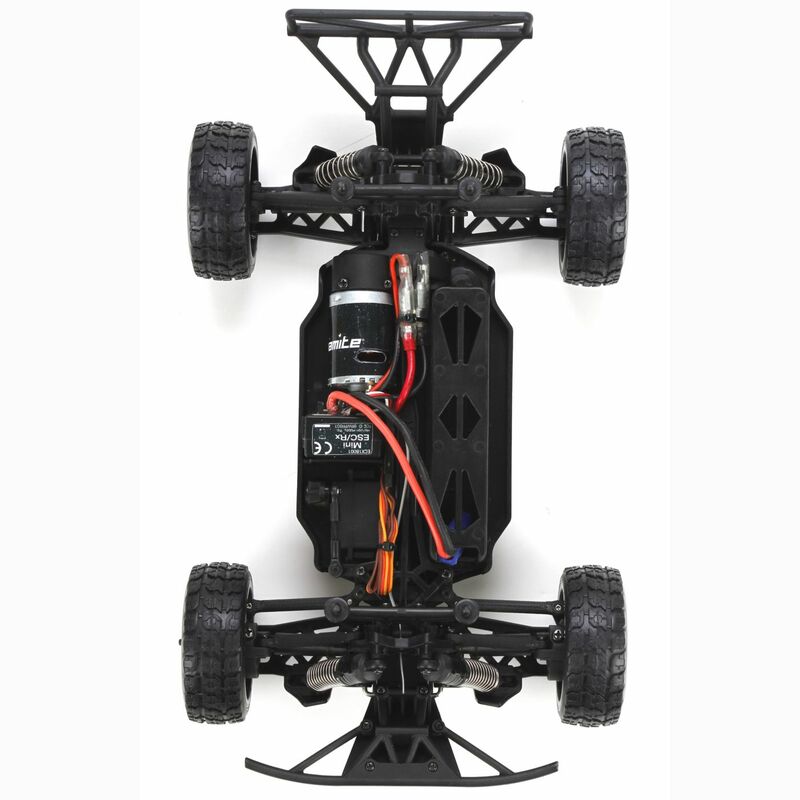 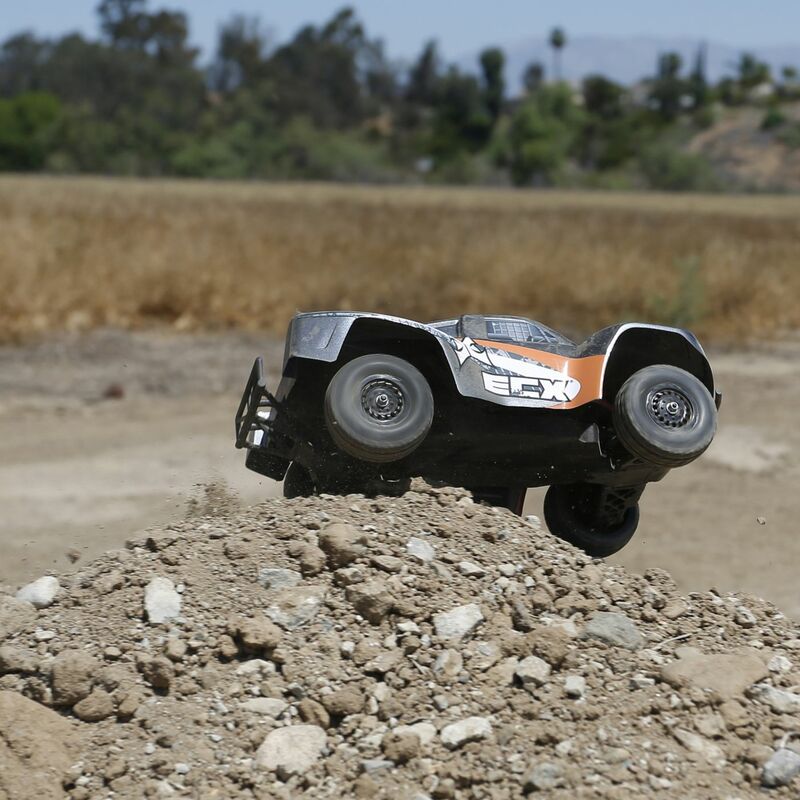 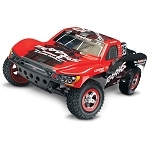 To make it easy to get up-and-running the 1/18-scale Torment is a true all-in-one-box purchase and includes the truck, electronics, transmitter, battery pack and battery charger, all while not breaking the bank. 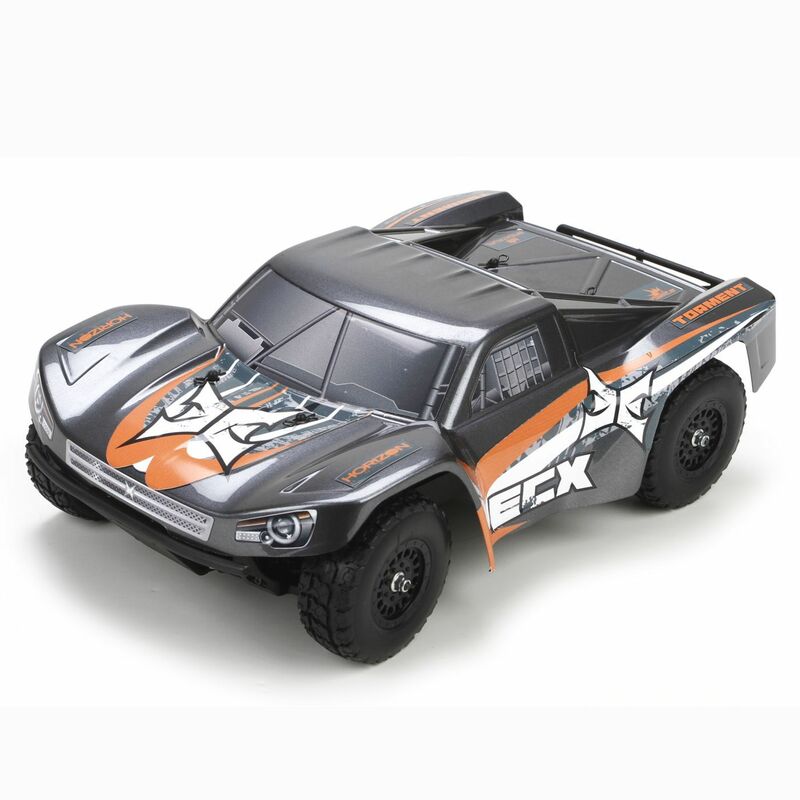 ATTENTION: The battery and charger included with this vehicle are not available separately. 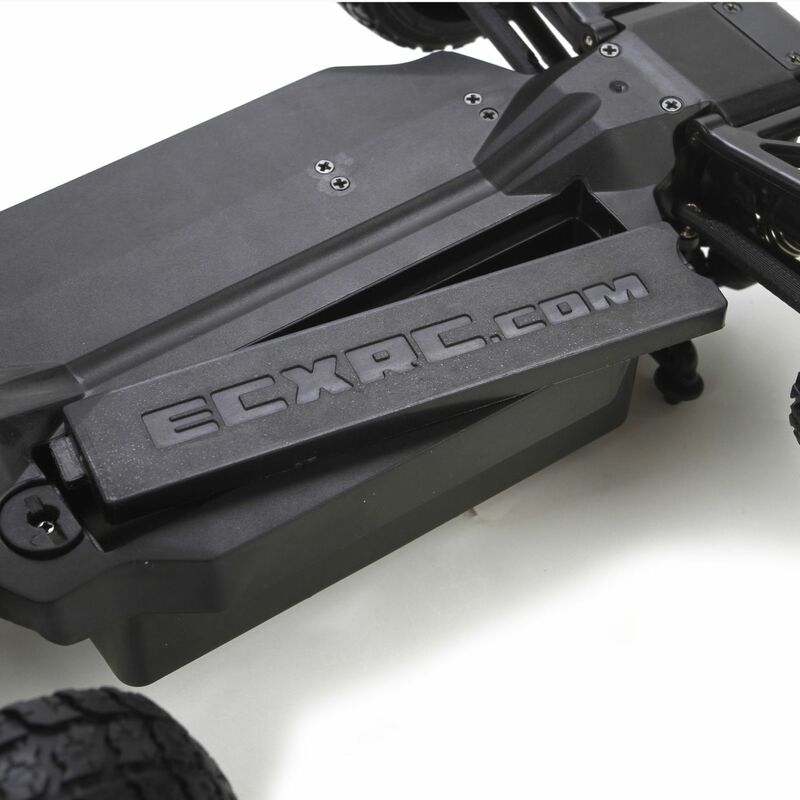 We have provided a better alternative in the parts listing for your convenience.